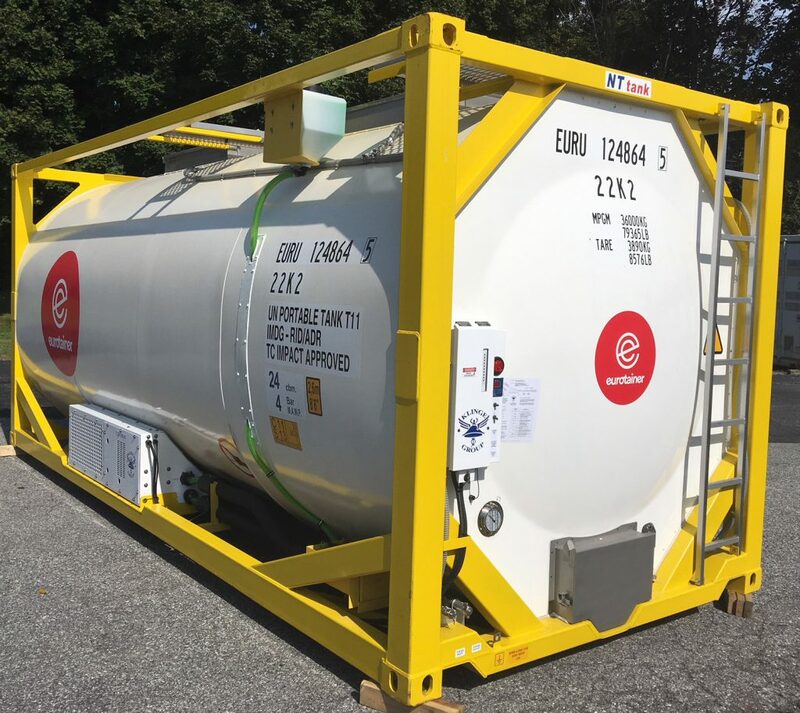 Klinge Corp’s Tank Container Refrigeration Unit, Model TCR-109, heats and cools the tank’s cargo by circulating brine or synthetic oil around external cooling coils in the tank. The unit is designed so the mechanical section fits on the side of the container and the electrical control box is at the end of the container where it is easily accessible when stacked at a terminal or onboard vessels. Contact a Klinge Group Specialist Today! This system is used to transport chemicals, pharmaceuticals, food products and beverages. Klinge Corp has been providing this model to companies around the world for over 30 years. » Unit is compact and lightweight. » Fits neatly alongside the tank container. » Easily mountable / demountable. » Components require low level of maintenance intervals. » Copeland Scroll compressor offers superior refrigeration capacity and efficiency. » MicroProcessor Controller (MPC), the most flexible and simplest to operate, yet still compact and reliable. » Easy access chiller section door saves a tremendous amount of time in maintenance and repair. » Unit maintains cargo and cooling liquid temperatures of -20ºF (-29ºC) to 84ºF (29ºC) when equipped with a heater module. » Unit will function and work satisfactorily in ambient temperature from -22ºF (-30ºC) and +122ºF (+50ºC). » Components are storable in temperature up to 158ºF (70ºC). 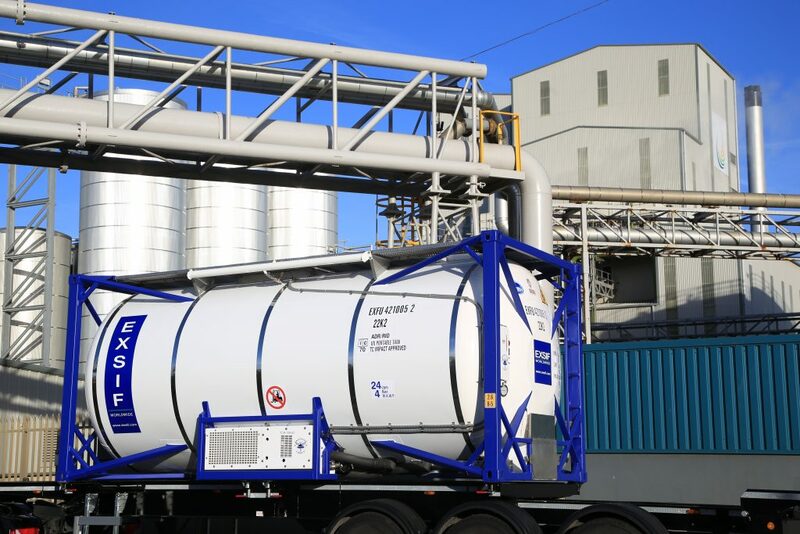 Klinge Group’s machinery complies with International Customs Regulations for Containers, relevant ISO recommendations, and the rules of B.V., ABS and Lloyds.